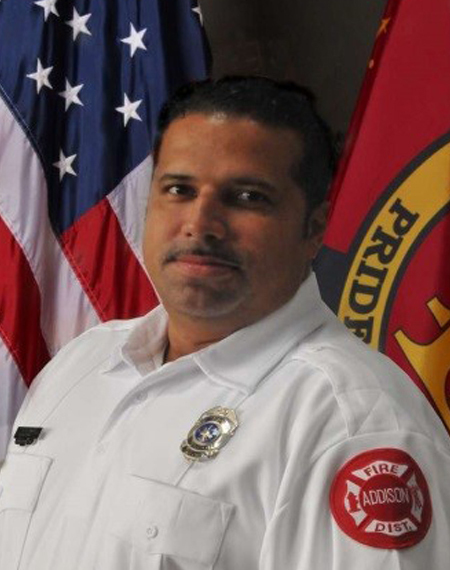 As a fire protection district which operates independently from all other local, state and federal governmental agencies, we need to provide our own administrative staff which provides support to the district. The administrative staff works under the direction of the Administrative Deputy Chief and is responsible for finance, billing, accounts payable, information systems, records management and a wide array of human resource functions you would expect to find with a fire district staff of over sixty personnel. Currently, the administrative staff consists of a deputy fire chief, an administrative assistant, an administrative secretary, a part-time secretary and a contracted information technology professional. 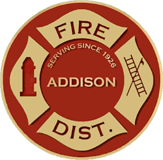 The Addison Fire Protection District administrative office is open Monday through Friday from 8:00am to 4:30pm and is located in our headquarters fire station at 10 South Addison Road.